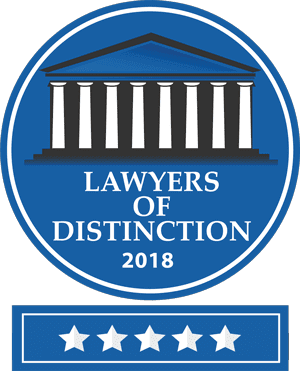 On behalf of Blacha Law Office, LLC on Tuesday, July 10, 2018. Divorce is a difficult time for the whole family, and if you have children, the split can have a significant impact on them. It can be difficult to know exactly how to best proceed in your divorce so that you can provide your children with a stable and supportive environment during a very challenging time.